This guide will run you through the process on getting YouTuber / Content Creator decals. A few of them have this, and you can use their partner links to get a 3% discount on the Gaijin.Net Store. With any purchase using their link, you will not only receive the discount, but also their special decal. Follow the steps below. Step 1 - Go to their YouTube channel and obtain the link they provide from one of their videos. Check recent ones they've uploaded. They are often found in the descriptions of the video. 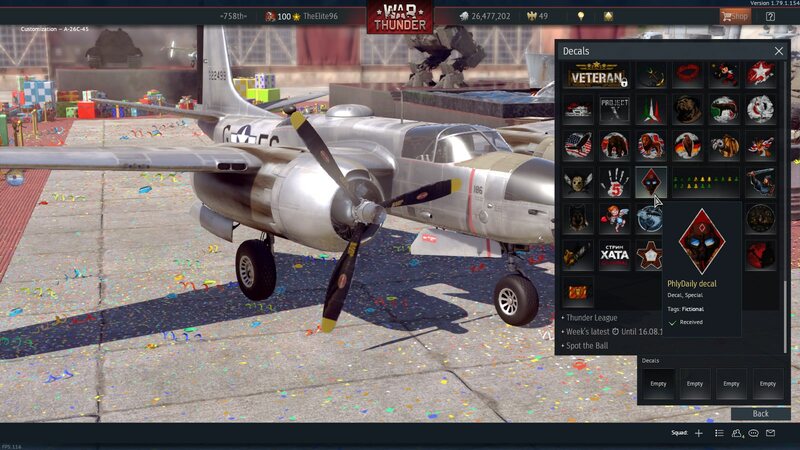 Step 2 - You will then see that you have a 3% discount on everything in the War Thunder section of the store. If you buy something on the store, you will get what ever you bought, plus the decal. Please note that it lasts for only 1 hour, as of right now. Step 3 - Go in game, navigate to Customization >> Decals >> Special. You will find their decal usually at the bottom or lower middle section of Special. See below for an example. Note: If you do the steps above with the Steam Browser, I do not believe it works 100% of the time. To get this fixed, you must contact Gaijin Support. Interests:Helping around the forums with moderators. I also purchased it through steam on the discount by clicking phlys link and i didn't get it either! @SmokeJumper_ @Leontius_ Please read the blue bold text at the bottom of the original post. Location:Somewhere. That's all you need to know. So the decal only lasts ONE HOUR!?!?!?! No the decal is yours to keep once you have received it. I believe he means that the 3% discount only lasts one hour on the content in the store from the moment you click the link to redirect you. x Seek and Destroy x .xSDx. When will you add more decals from other youtubers like OrangeDoom, Slickbee, ThunderKing? Hard to predict as we don't have access to that information. I'd ask them yourself or wait for them to release details on possible opportunities like this. I do not think it's entirely on Gaijin to add these kinds of decals. It is a collaboration between the Content Creator (Let's use Slickbee for an example) and Gaijin to figure out a fair way for both parties to have the decal in the game. 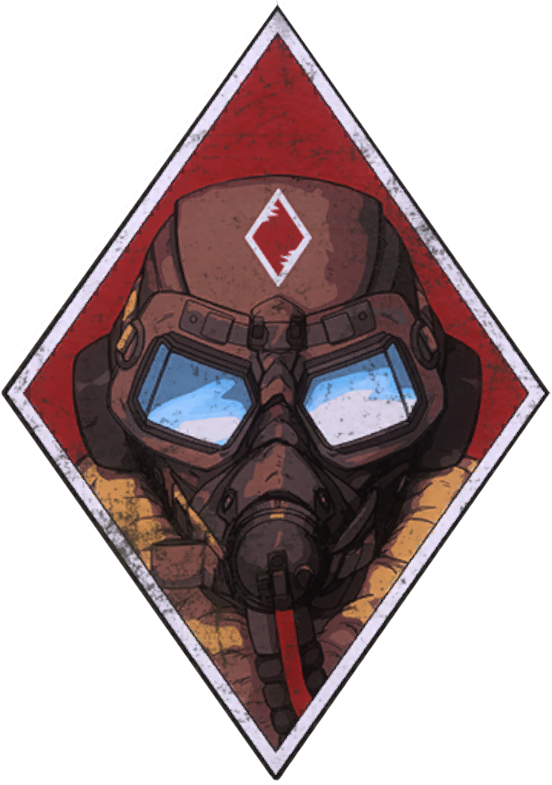 In Phly's case, there is a store promotion which allows you to obtain this decal if you buy an item off the Gaijin.Net Webstore with a certain link and a specific sale. If others were to get decals like this I can only assume that it will be a similar way of obtaining the decal. Slickbee on one of his last streams said he will contact Gaijin by himself because he want also "his" sticker. We'll see, I'd like to put his Bee on my tank Slickbee Soldiers! Ok so i just purchased 3,000 GE on store.gaijin.net using PhlyDaily's Discount. Apparently im supposed to get 3% off my entire purchase and a custom Phly emblem. I got the 3% of but No emblem ?! I would recommend restarting your game and seeing if that fixes it. Also please note that if you do it through steam browser it does not work 100% of the time. To fix this you need to contact Gaijin Support. I don't know what thread to click on on properly complain about purchasing the emblem via steam and it not showing up, I cant seem to make a direct email to gaijin support. Is your war thunder account linked to your steam account yet? Gotta start wt from steam and use "Steam log in" for an item purchased on steam to appear on your account. And have linked your war thunder account to your steam account. Did you receive the discount on the store? If you did and didn't receive the decal in game, try relogging / restarting, and then contact support if the issue persists. I can use this link a few times?